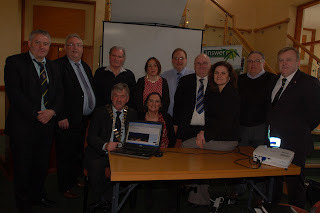 Donegal Gathering: Website for Donegal Gathering Officially Launched! 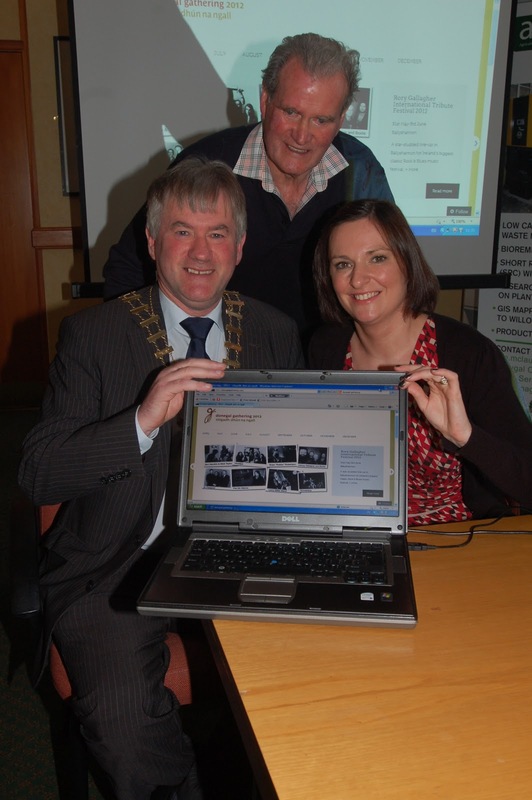 Website for Donegal Gathering Officially Launched! For all those who missed our press release regarding the Gathering website launch, have a read! On Tuesday 17thApril, at Lifford County House, the fantastic new website for the Donegal Gathering was officially launched by County Mayor, Cllr. Noel Mc Bride. Already feedback on the site has been overwhelmingly positive by visitors logging on! Speaking at the launch, Mayor Mc Bride explained that the Donegal Gathering “represents a considerable milestone in the development of tourism in the county”. The Donegal Gathering 2012 is a key initiative of the Donegal Diaspora Project. It aims to highlight some of the key festivals and cultural events that happen annually throughout our county, encouraging our diaspora to come home and connect with the wealth of activity that happens throughout every part of Donegal. The Gathering also acts as a tool for local people to discover what’s on their doorstep and creates opportunities for everyone to connect with their county in new ways. 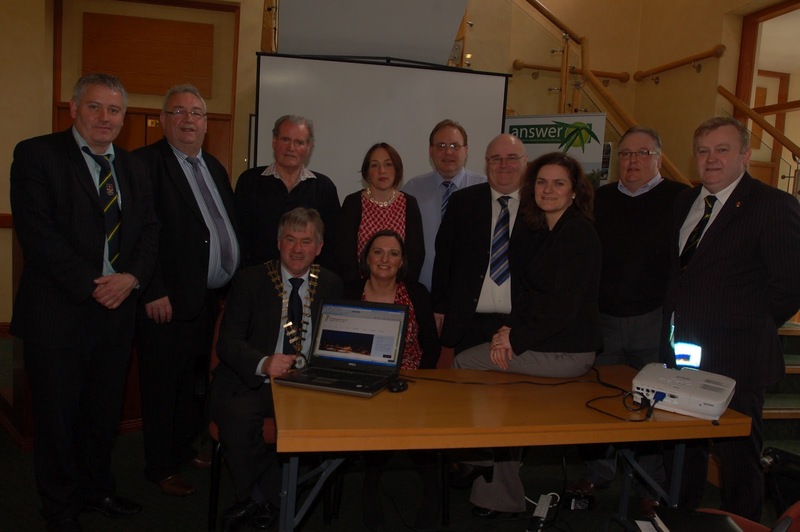 The Donegal Gathering is a well -placed and innovative marketing project that supports the County and also positions Donegal as a market leader by feeding into the national Gathering planned for 2013. The work that has been achieved by the Gathering team, provides a platform for the co-ordinated marketing of events taking place throughout Donegal, not only in 2012 but beyond. We are ahead of the game by almost ten months when it comes to next year’s national initiative! Mayor Mc Bride spoke eloquently about this success and highlighted how this county must engage with its global diaspora audience to encourage participation, identity and belonging. Sarah Meehan, marketing co-ordinator of the project, gave a thorough demonstration of the many user friendly features of the website as well detailing the various social media outlets also in place.